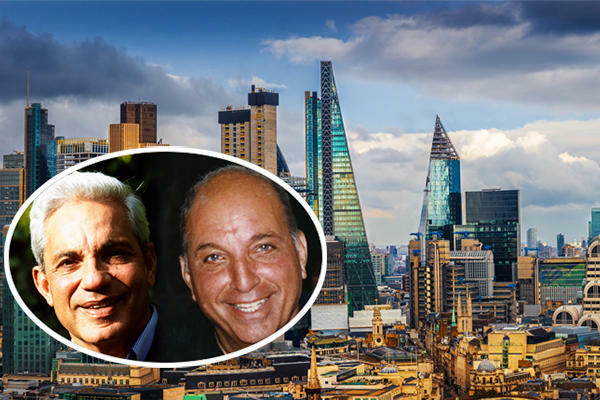 The Reuben brothers have spent about $117 million to purchase an office building in London, a sign of strength for the market despite the uncertainty and chaos surrounding Brexit, experts say. David and Simon Reuben purchased 100 Pall Mall in Central London for almost 90 million pounds, according to the United Kingdom’s Evening Standard. The price works out to about $117 million. The seven-story building spans 60,620 square feet, and its tenants include the planning firm DP9. The purchase is the most recent move for the brothers in the St. James neighborhood. They have spent about $260 million there since late 2017. 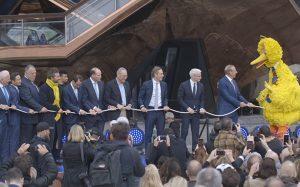 Cushman & Wakefield international partner Fergus Keane told the Standard that the purchase showed how strong London’s property market remains even as the United Kingdom prepares to leave the European Union.